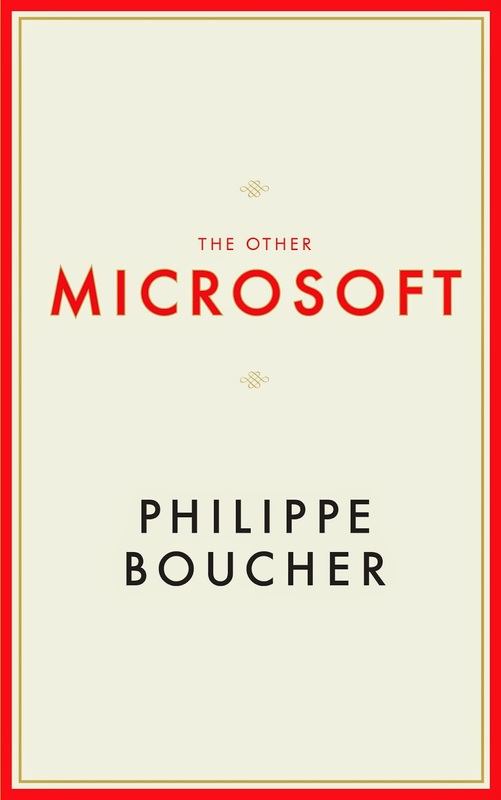 The story of the first election won by Temporary Workers of America, on September 11, 2014 is told in the book THE OTHER MICROSOFT. Even after working full-time for years, many employees -in fact almost half of Microsoft's workforce- are contracted through vendors who misclassify them as "temporary". As a result they do not receive any benefits: no paid sick leave; no paid family leave; and, no paid vacation. While Microsoft reportedly takes very good care of its "direct" employees, often receiving high marks in "best places to work for" lists, because it provides them with significant benefits, the company continues to ignore the situation of the "permatemps" who work for years on end, often receiving no leave until they are let go. This situation contradicts Microsoft's claim to be a good corporate citizen. Microsoft is a signatory of the UN Global Compact and it publicly asserts its commitment to the implementation of the Universal Declaration of Human Rights. As such, Microsoft should make sure its US suppliers employees get the basic benefits that are mentioned in the Declaration, including Article 24 about "periodic holidays with pay". At one small lab on Microsoft's campus in Redmond, frustration with this situation has compelled workers with over two years, to unionize. They voted on September 11, 2014 to form Temporary Workers of America and choose it as their exclusive collective bargaining representative: a first in the high tech milieu. This short book tells their story and their hope for positive changes. NOW.